On Mandela day, 17 July 2017 the animals at BARC were spoiled with al lot of people from the community who visited the kennels through the day. 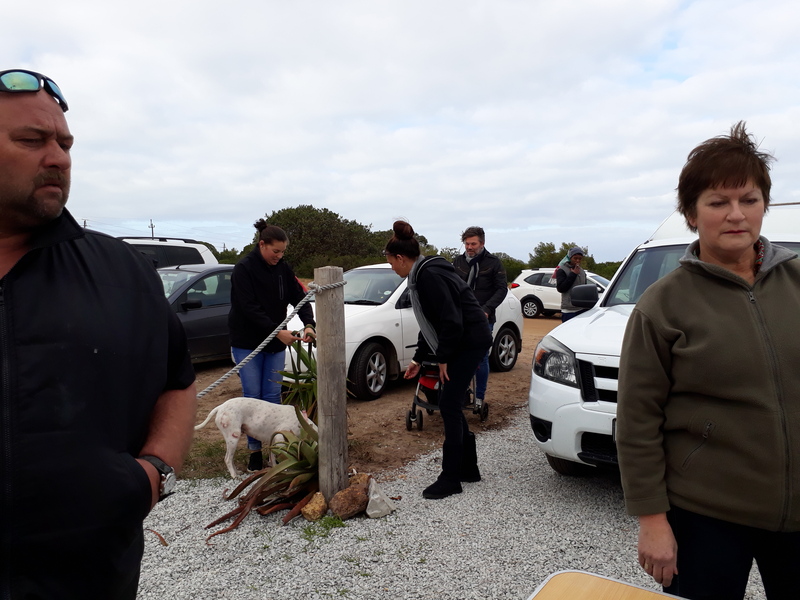 Doulene Els from Gansbaai Tourism launched a project "Walk a BARC Dog", asking for donations of blankets, food and toys for the animals. At 10am in the morning herself and about 30 volunteers arrived with stacks of food, blankets and toys. 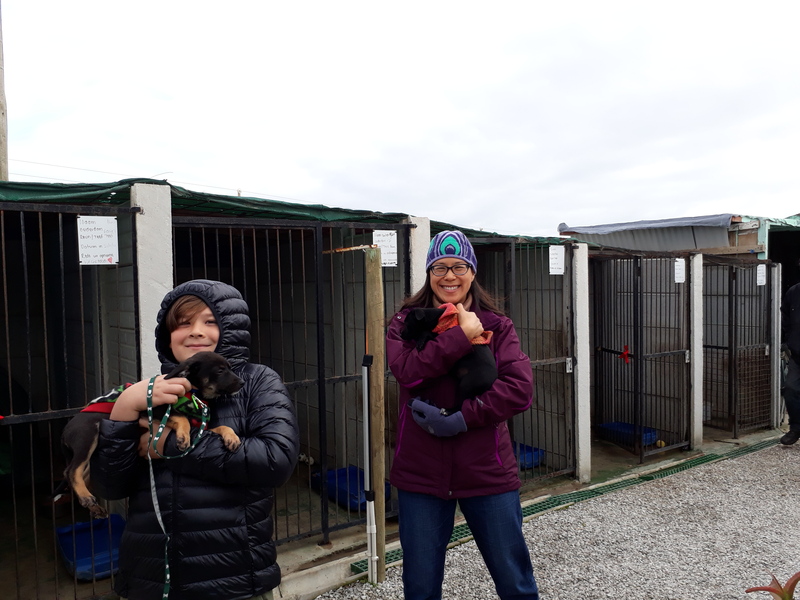 Through the day the dogs were taken for walks, people played with the puppies and the cats were cuddled and given lots of love. 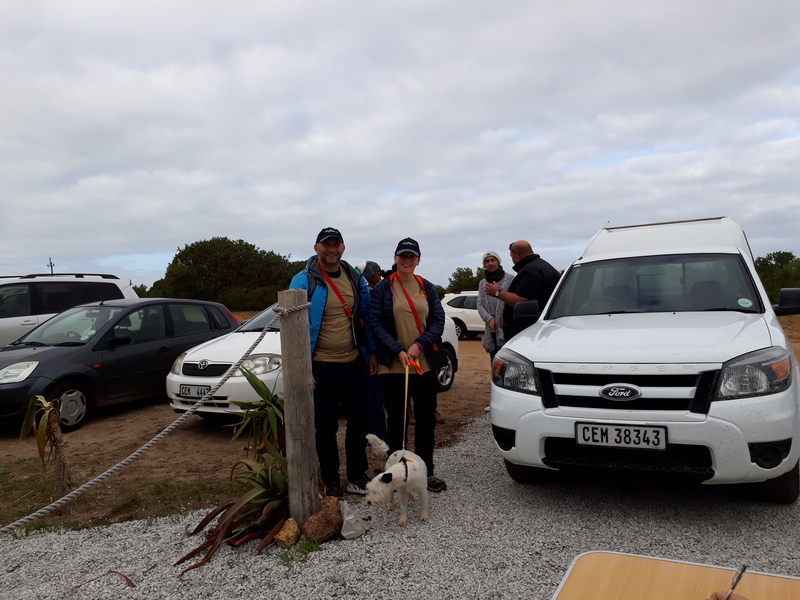 Sheryll Steyn and Samantha Thompson from "Animals at Peace" also helped to get the dogs ready for their walk and also gave interesting information on how to treat and understand your animals. BARC would really express their biggest grattitude towards everybody for the their time and caring for our animals. It was really a very exciting day and all the animals went to bed very early that evening.